Back in June, we hosted five authors at our BookExpo Librarian Author Breakfast. Throughout the week we’ll be sharing videos from their fabulous talks. 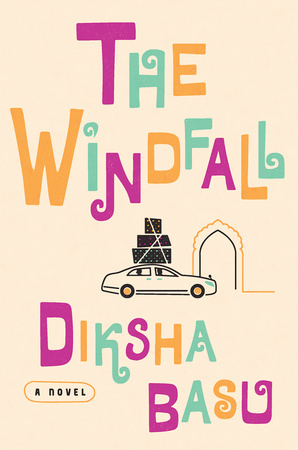 First up is debut author Diksha Basu who discusses The Windfall, a heartfelt comedy of manners that tells the story of a family discovering what it means to “make it” in modern India. 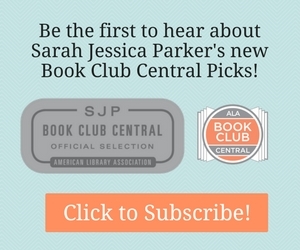 Log In to Request an eGalley on Edelweiss.